Don't forget to watch the movie, A Hero's Legacy, too. It's canon to GT, actually taking place before the last episode. This is pretty exciting (couldn't find the video elsewhere). Alright, who will job first? My money is on Tien or Piccolo. I'd say Master Roshi but that's too obvious, so maybe Android 17. Can 18 do something too? Buu and 18 are stronger than any of the humans. I'd rather see them fighting than that bald prick Krillin. [QUOTE="Carol of the Vals, post: 1616432, member: 30663"]Can 18 do something too? I don't know about that, Tien may have matched or surpassed 18 by this point. [QUOTE="Carol of the Vals, post: 1597985, member: 30663"]I'll bet Super Trunks won't be as cool as GT Trunks. 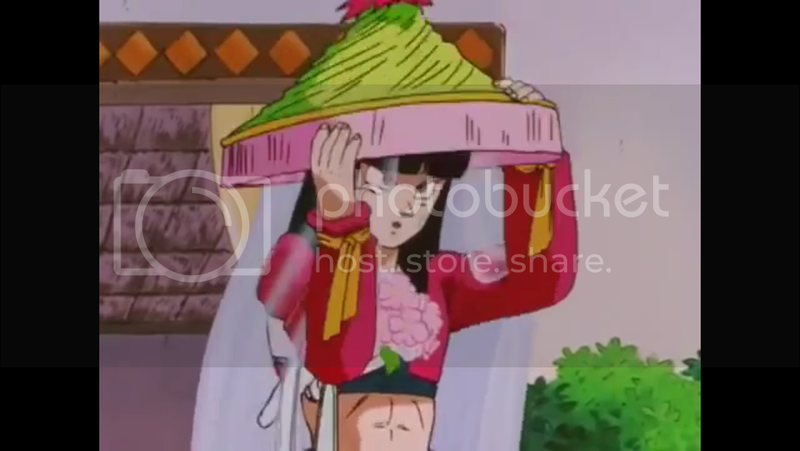 After watching this episode, can I just say I'm thankful to every deity and especially Toei Animation for the midriff window on this dress showcasing Trunks's rock hard abs. The best #look in DB hands down. I'm in love. "S-S-Stupid low-class Saiyan, it's not like I like you or anything!" 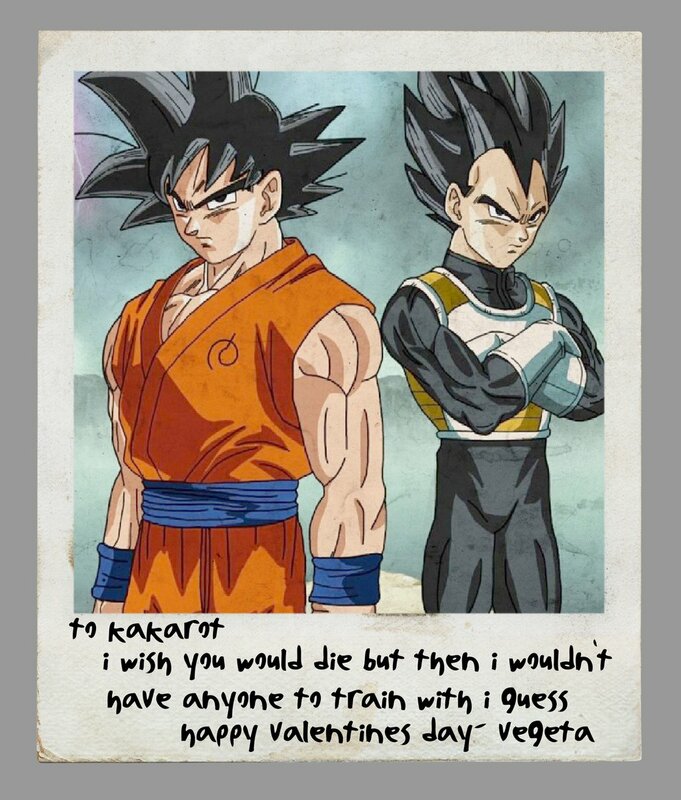 I, the prince of all foreheads, wish to bestow upon you, karpamon, even though you are disgusting filth-tier saijan not fit to lick my boots, my wishes for a satisfactory day of Valentine's. I am wondering how it is going so far. Without any spoilers, how does it compare to DBZ? It has been many years since I watched and soon as I saw they were doing a new series I got so excited. I have to find where to watch it as well and I am not sure I can ask that on here... lol If someone knows of somewhere online to watch it and you can't say it publicly, please PM me the link. DBS judged on its own merits apart from the rest of the franchise is a mediocre anime, and as a continuation of the series it is only marginally better than that, I don't think it does a very good job in that regard. The only way to consider it good is to ignore the first two arcs (watch the movies instead) and forgive the sloppiness of the rest. Sounds pretty negative but it's still worth it if you're anything more than a casual fan. For what it's worth, I also think the manga is mostly better than the anime. You can watch it for free on Crunchyroll's website. DBS is a lot of fun. Its filler is infinitely better than that of DBZ, and focuses more on character development and worldbuilding but in hilarious ways. The shenanigans are great. Also Beerus and Whis are excellent new characters. The arcs are good, and get steadily better. Also the pacing is waaayyyy better than DBZ. - refusal to let any characters age? Bulma looks like 20 years younger than she does at the end of the Buu arc, despite the fact that she should be older. Main timeline Trunks should be the age he was in History of Trunks but he looks prepubescent still. This is one thing DBZ and GT did so absolutely infinitely better than Super- drastic time skips and watching generations age. Super is just **static** in this respect.